“For many, rich is just another four-letter word. . . . Examining topics as diverse as immigration, globalization, government bailouts, and celebrity salaries, Jeffries compiles an abundance of statistical information that could just as easily be used to support or refute conventional wisdom regarding the country’s economic foundation and future. 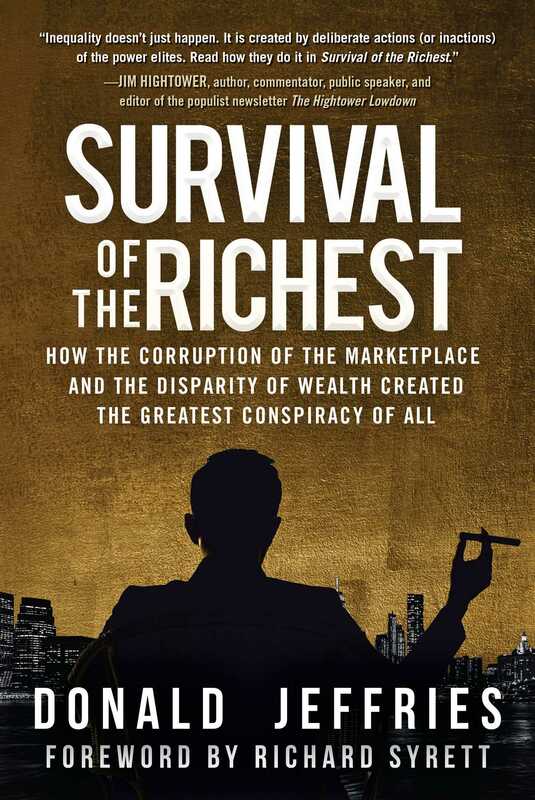 This wide-ranging exploration of wealth accumulation and distribution at times borders on the polemic but will nonetheless provide food for thought and fuel for discussion.